I’ve been trying to get the word out about my short story book on Amazon.com, with very little success. I was wondering if there is anybody that follow this blog that can help me. I have published two other books, but since I had a cover made for vampire quest, I thought I’d better focus on that one first. 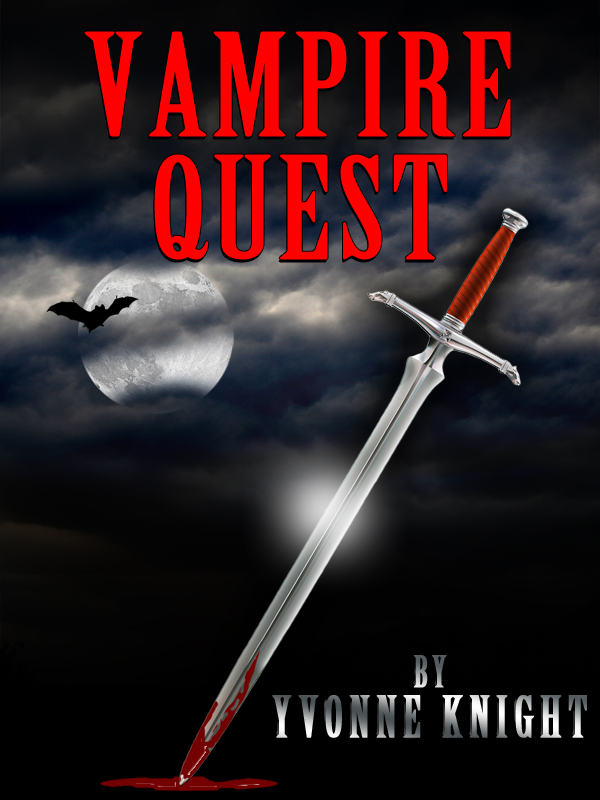 Plus vampire quest was my first book publication. I really have a lot to prove to just about everyone I know. All I wanted to do was write, I really want to make my books a success. The problem that I am facing is I just cannot afford standard advertising. My hope is somebody reading this will be able to help me out. Today I will attempt to write the second part of Vampire Quest. I think I will have Deimos and Alexandria team up to help each other on their own independent quest. I don’t think Deimos is going to like this one bit.